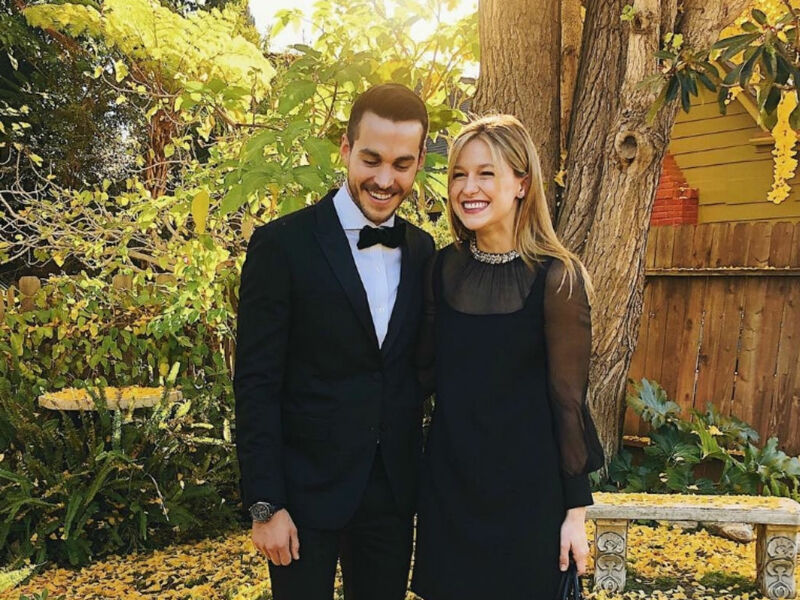 It was an early Valentine’s Day surprise for Supergirl actress Melissa Benoist. Her costar and beau Chris Wood popped the questions. She said yes, sharing the good news and gorgeous ring on social media.